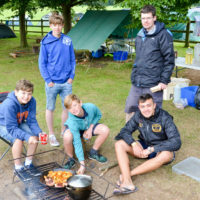 Group Summer Camp for Beavers, Cubs, Sea Scouts and Explorers. 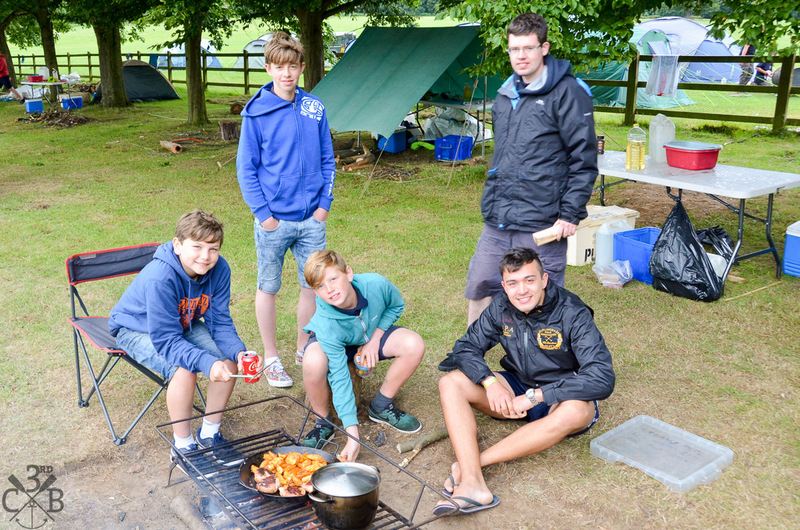 We all camp in tents for the week, with Scouts & Explorers cooking in their patrols over open fires in a back to basics style. There will be a number of activities, games and competitions throughout the week as well as a day or two off site to the beach and/or local town. 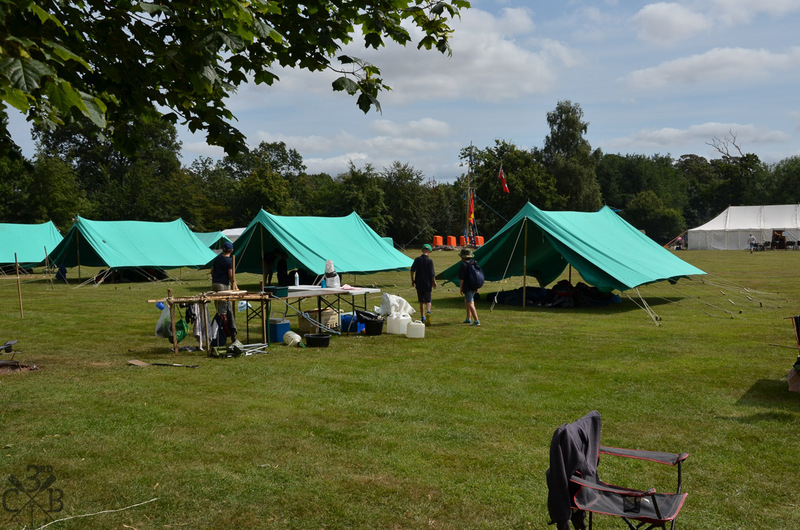 Beavers camp for the first weekend, Cubs Saturday to Thursday, Scouts/Explorers Saturday to Saturday. Full details will be given out nearer the time. If you have any questions, please speak to your Section Leader.